On January 3, 1959, Democrat Robert C. Byrd was sworn in as a member of the U.S. Senate—in the presence of three future presidents: then-Vice President Richard Nixon and Senators John Kennedy and Lyndon Johnson. Byrd was assigned to the powerful Appropriations Committee. He used his political skills to become Democratic majority whip in 1971, upsetting the incumbent, Ted Kennedy. 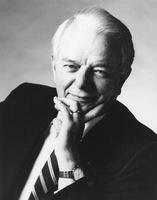 Byrd’s mastery of the rules and popularity among fellow senators helped him defeat Hubert Humphrey to become majority leader in 1976. Allen Taylor Caperton was born on November 21, 1810, on his family’s estate in Monroe County. 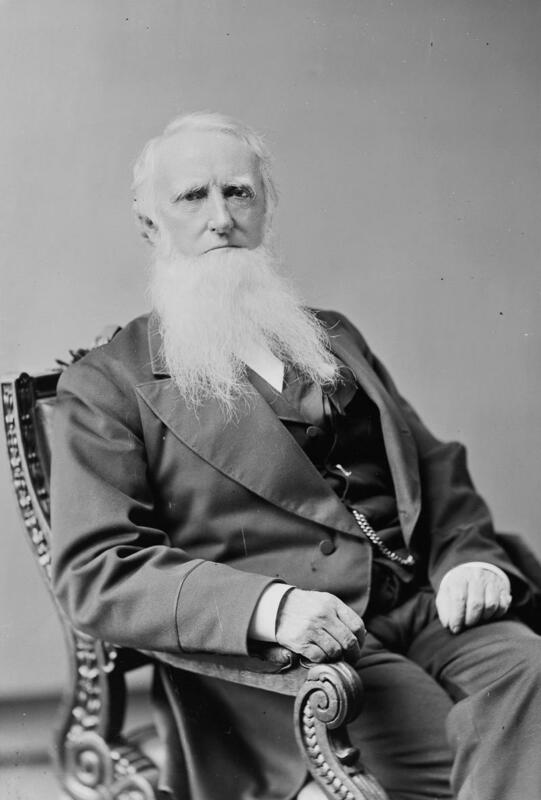 During the 1840s and 1850s, he served as a Whig in the Virginia House of Delegates and Senate. As the Civil War approached, Caperton was personally opposed to secession. However, in April 1861, he served as a delegate to the Virginia secession convention and voted with the majority to join the Confederacy. On January 18, 1958, Matthew Neely died in Washington, D. C., while serving in the U.S. Senate. Neely, who died at age 83, was one of the leading political figures in West Virginia history. Over his long political career, the Democrat served two terms as mayor of Fairmont, five terms in the U.S. House of Representatives, one term as governor, and parts of five terms in the U.S. Senate. Perhaps most significantly, though, Neely headed the powerful pro-labor liberal faction of the state’s Democratic Party from the 1930s until his death. U.S. Senator John Kenna died in Washington, D.C., on January 11, 1893, at age 44. He was born in Kanawha County. When he was just a child, his father was shot and killed in Charleston. Afterward, his mother moved the family to Missouri, where Kenna served in the Confederate Army for about a year during the Civil War. Izetta Jewell Kenny was born in New Jersey on November 24, 1883. 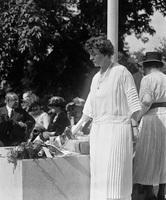 In 1914, she moved to West Virginia with her husband, William Gay Brown, a congressman from Kingwood. In 1920—the year women got the right to vote nationally—Brown attended the National Democratic Convention. She seconded the presidential nomination of West Virginia’s John W. Davis, a first for a woman in U.S. history.